Two tracts are being offered for sale (056B086 and 056B095). Unbelievable location in Hinesville. Gas station and Major food chain directly across the street and all city offices are within walking distance. 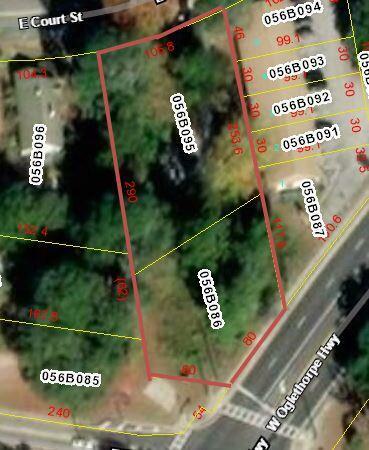 This 0.74 acre parcel has frontage on both Oglethorpe HWY and Court Street. Fantastic location for any business. Adjacent parcels may be available for assemblage.